Mario Maker has been revealed by Nintendo. 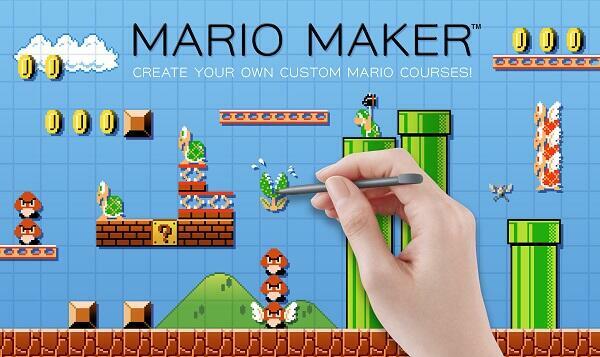 it enables gamers to make their own Mario courses. It’s out in 2015 and lets gamers make retro and new-style Mario levels. The trailer’s below. What do you think?